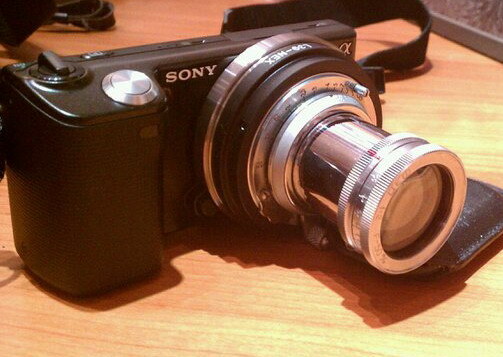 This lens is a copy of the famous Zeiss Sonnar 50/1.5. 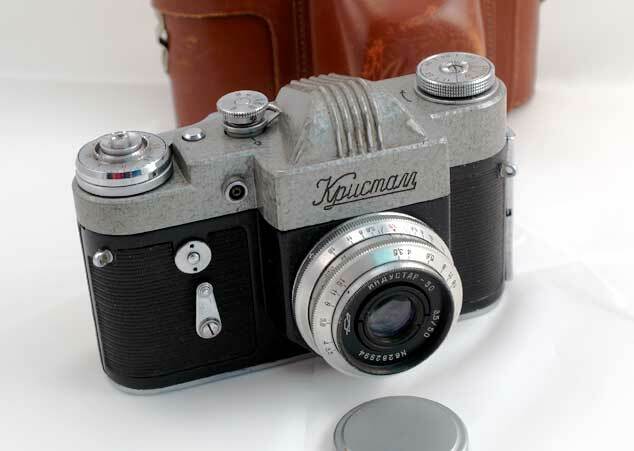 It was initially made for the Kiev line in Contax/Kiev bayonet mount and later - in Leica thread mount. The lens is sharp and contrasty, and even at maximum aperture produces great images. 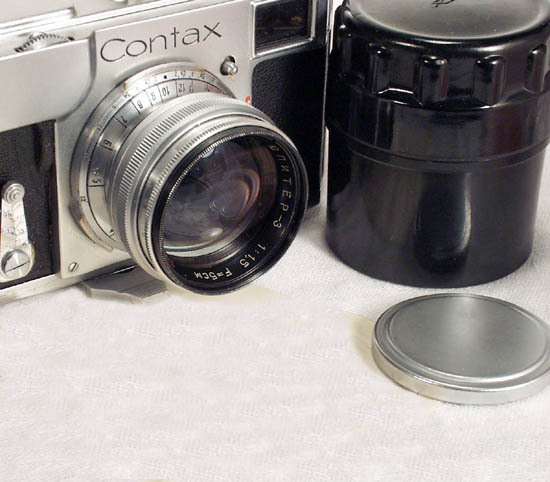 Contax/Kiev Internal Bayonet, can be used on any pre- and postwar Contax or any Kiev. This Jupiter-3 was made in the mid-1950's. 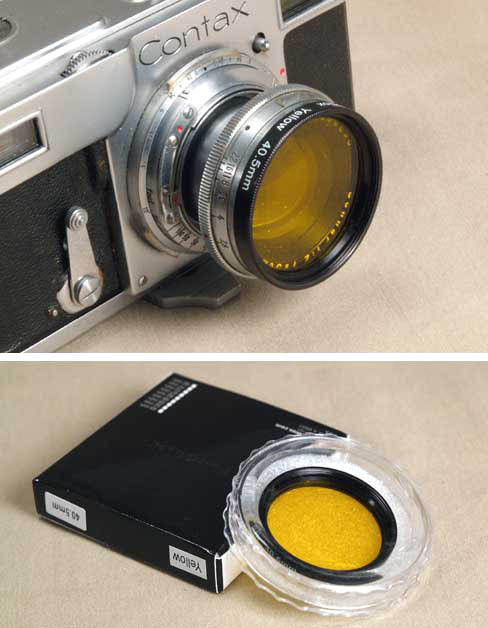 The lens is in EXC.- condition. The barrel finish is clean, no brassing. The glass is also clear and clean, with a few faint cleaning marks on the front element (they are present on practically every Jupiter-3 lens). 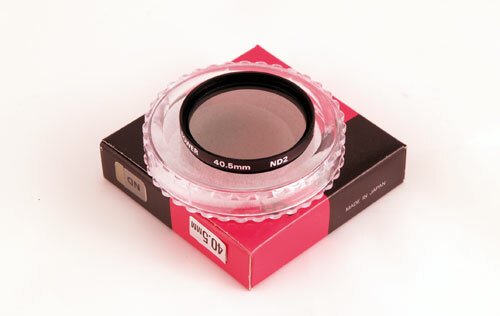 The lens comes with the front lenscap and a plastic case. 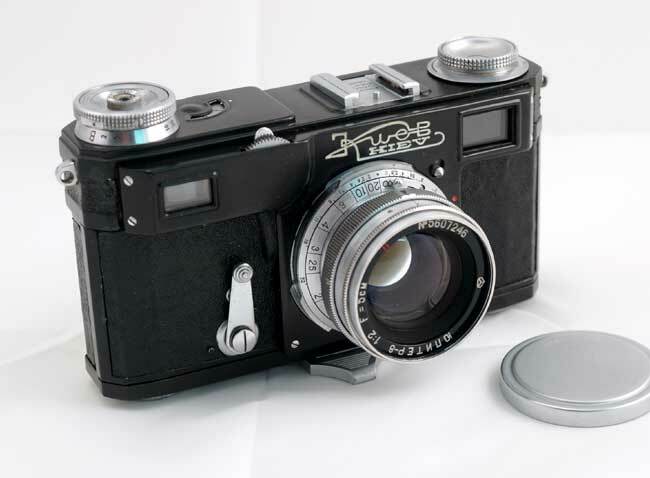 The Jupiter-3 is uncommon; it was sold as a separate interchangeable lens. I believe it never came as a standard Kiev RF equipment. 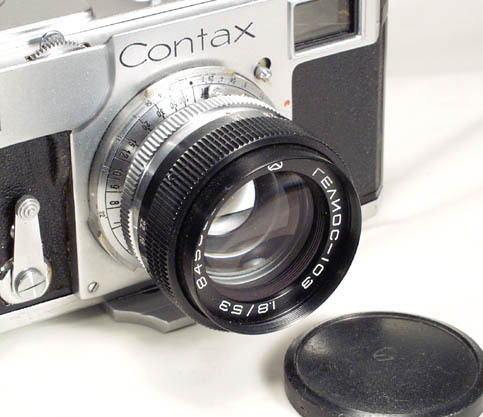 The lens is shown mounted on a Contax II (not included). The glass was a bit scratched and frosted on the first lens, ..